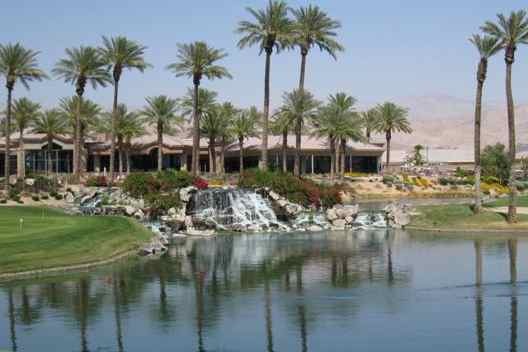 Sun City Palm Desert is a fabulous Del Webb 55+ community in sunny Southern California. Many people dream of a California retirement, but there are many distinct areas within the Golden State. Living in the hills of Napa Valley, along the foggy San Francisco Bay or on the sunny Los Angeles coast would each be very different experiences. So how do you choose the right destination for you? Narrowing down your California options begins with understanding the basic differences between Southern, Central and Northern California. Before choosing one, spend some time visiting each area. If you equate a California retirement with sunny beach living, you may want to start your search in Southern California. This region roughly makes up the lowest third of the state, including popular destinations like Los Angeles, San Diego, Palm Springs and Hollywood. The area features a mostly warm, dry climate and varied geography with sandy coastal beaches, arid deserts and majestic mountains. Active adult communities in Southern California range from sprawling resort-style communities like Laguna Woods Village or Sun City Palm Desert to more intimate neighborhoods such as Four Seasons at Palm Springs or Solera Diamond Valley. You will also find both age-restricted and age-targeted communities with homes in a wide range of prices throughout the region. Although people often talk about retiring to either Northern or Southern California, the central region also has many beautiful destinations for relocating active adults. Central California generally refers to the area between San Francisco and Los Angeles, including both the Central Coast and Central Valley regions. Highlights of the Central Coast include Monterey Bay, Santa Barbara, San Luis Obispo and Carmel. The beautiful Central Valley features cities like Bakersfield, Fresno and Stockton. 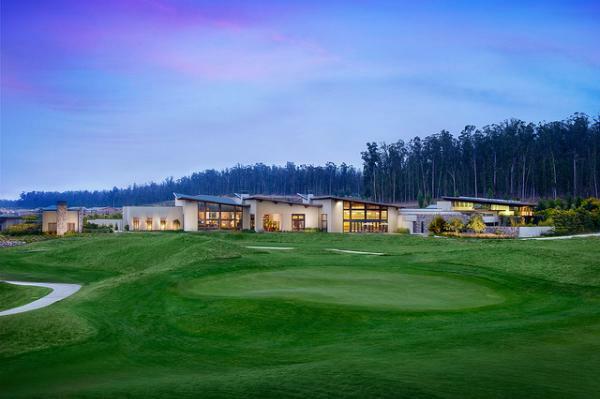 Trilogy at Monarch Dunes in Nipomo, CA offers luxurious living in a country club setting. Home prices in Central California can vary widely, and many active adult communities range from affordable condominiums or attached homes to luxurious estate homes with the price tag to match. Upscale coastal communities, such as Trilogy at Monarch Dunes, offer spectacular resort-style living, while more affordable homes may be found in amenity-rich inland communities like Solera at Kern Canyon or Four Seasons at Bakersfield. For a cooler, four-season climate, you may want to turn to Northern California. This region includes well-known destinations like San Francisco, Sacramento, Napa Valley and Redwood National Park. Its geography ranges from sandy beaches and coastal cliffs to lush vineyards and towering mountains, and its climate can vary dramatically in each of these locales. As in other regions, Northern California offers active adult communities in many different styles and sizes. With over 6,500 homes, Sun City Lincoln Hills and Rossmoor are two of the area’s largest resort-style developments. Yet Northern California also offers more intimate communities with 100 homes or less, such as The Village at Ironwood or Pinnacle at Blackstone, and many mid-sized communities in between. When dreaming of a California retirement, learn more about the state’s Southern, Central and Northern regions. You may be surprised at the variety of lifestyles found in just one state.